From the thumbnail, I knew this one was yours! The colors and clarity are amazing! 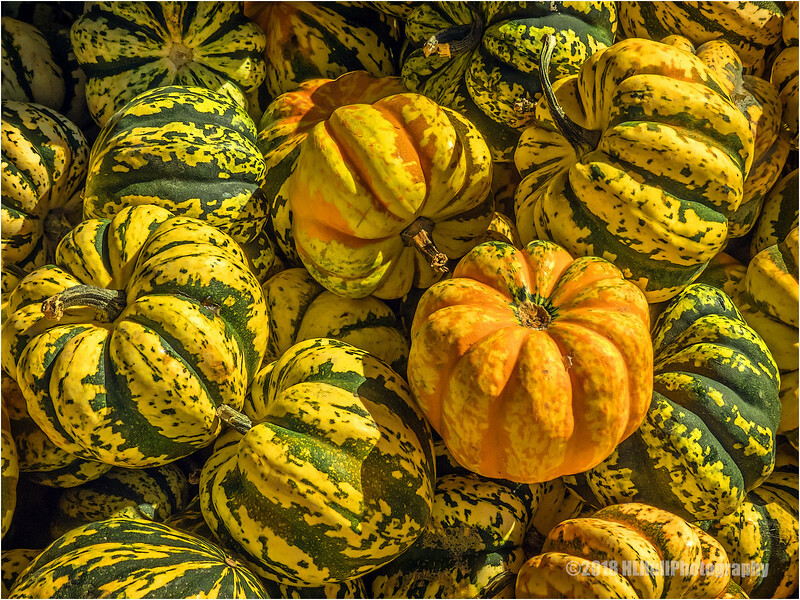 Excellent comp of this surfeit of squash, with a good focal point in the yellow one on the top. Those are really cool looking squash. I have never seen these types before. Love the colors. Great frame filling shot of various patterns and colors! Nice capture of the squash. Nicely done.